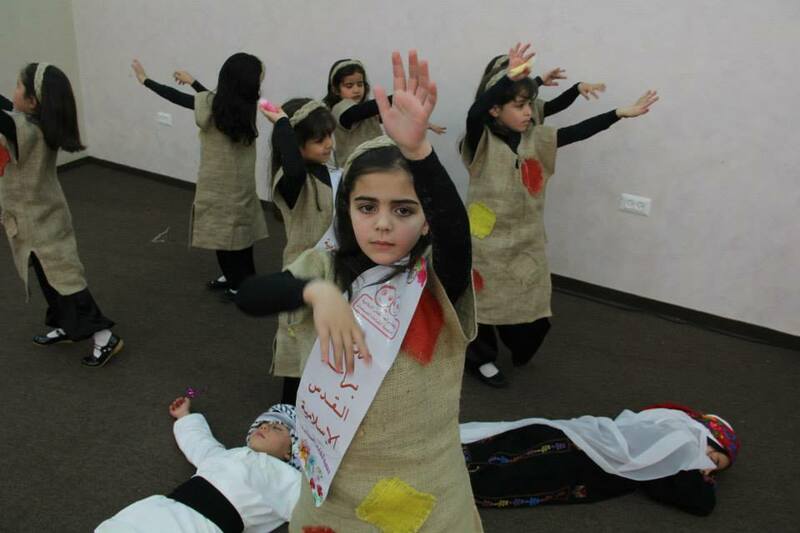 Palestinian orphans marked the Arab Orphan Day at al-Amal Orphans Institute in Gaza City on April 6, 2014 with a number of activities. The Arab world commemorate the Orphans Day on the first Friday of April each year, giving the parentless children financial support, love, care and kindness. This day comes to create happiness and warmth for the orphans and to rid them of the feeling of loneness. 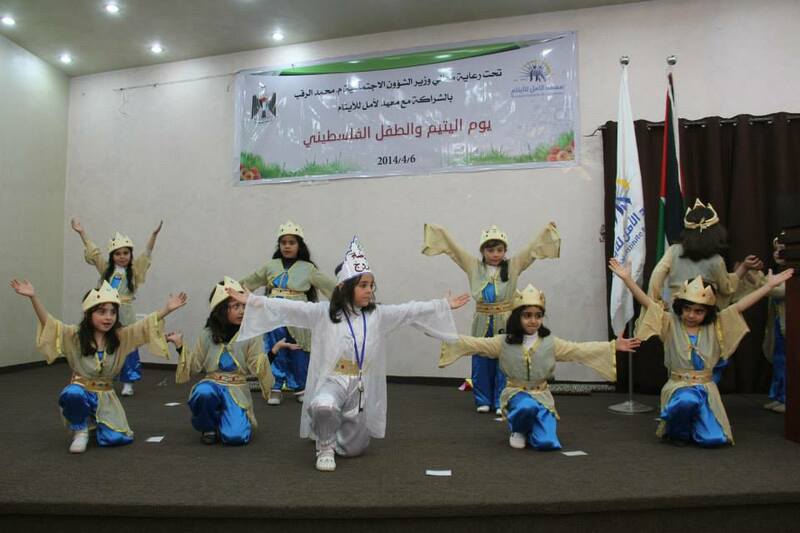 More than 200 orphans from al-Amal Orphans institute participated in the events which included shows of their poetry, stage acting, and singing talents and of comedian sketches, cultural competitions, and another games. 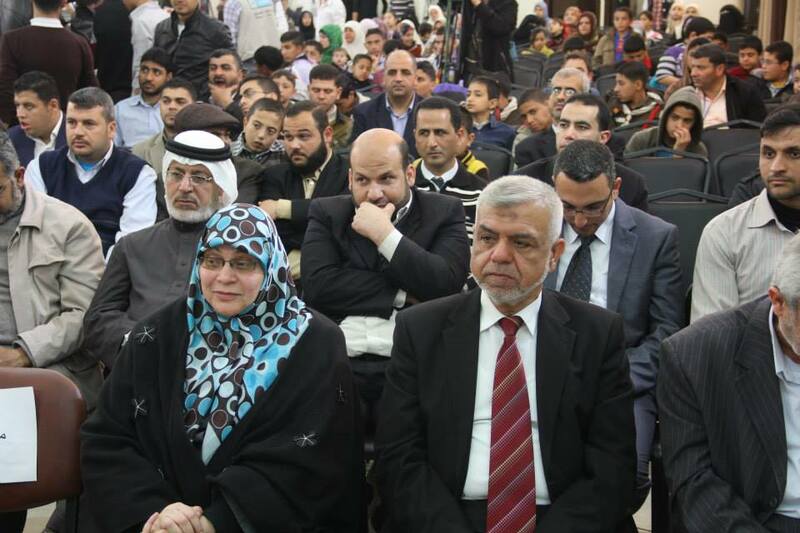 Undersecretary of Ministry of Social affairs Mustafa al-Sawaf said Gaza houses tens of thousands of orphans in need of care and love. 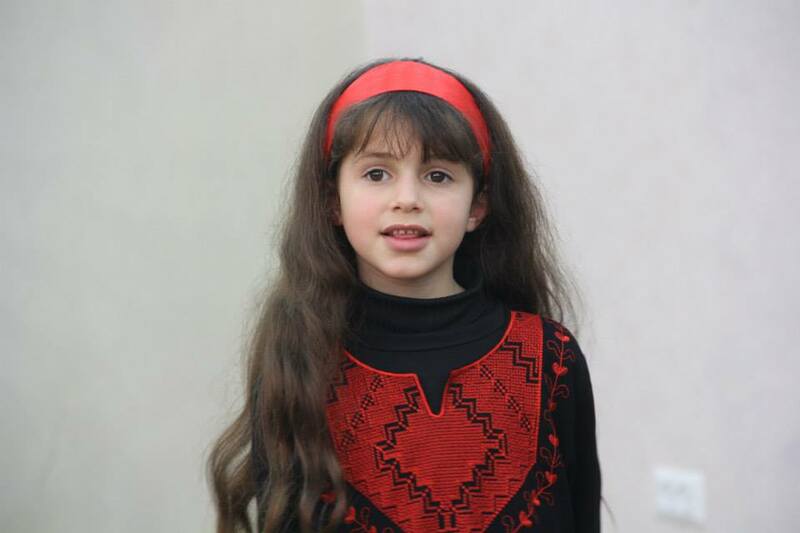 The number of orphans in Gaza is the highest worldwide as it is increasing with the Israeli occupation going on with the barbarian killings, Sawaf pointed out. Unemployment and poverty in Gaza contribute to the plight of orphans, who, if left forlorn without state attention, shall grow homeless, uneducated and heart-broken. 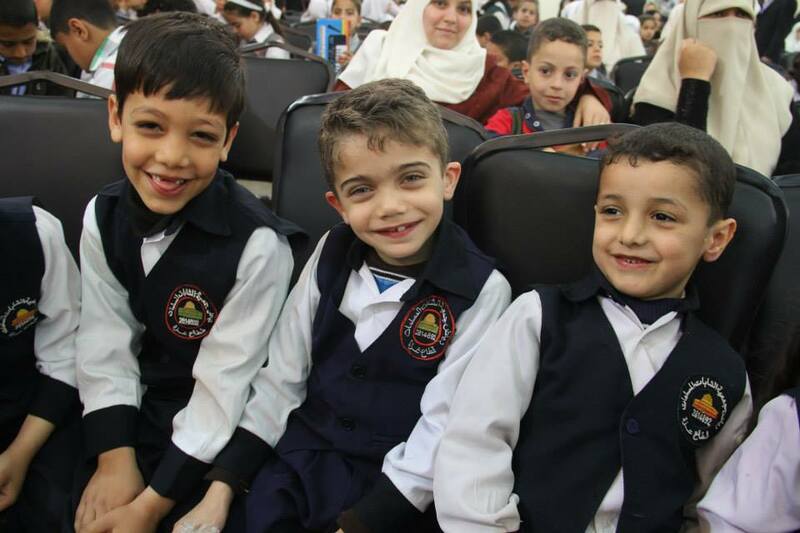 Head of al-Amal Orphans Institute, Dr. Abdelmajed al-Khudary said that although there are different organizations offering support and help to the orphans in Gaza, the efforts aimed for a better future for them should be further. Khudary called on the civil society and government institutions to work to a higher standard with regard to orphan care. “Orphans do not only need financial sponsorship but a community tenderness and embrace.” He added.